I’m very pleased to announce that we have released a first beta of /e/. It’s been an intensive development sequence, and I’m very proud of the work that we have accomplished with the modest budget we had. That’s the power of Open Source! 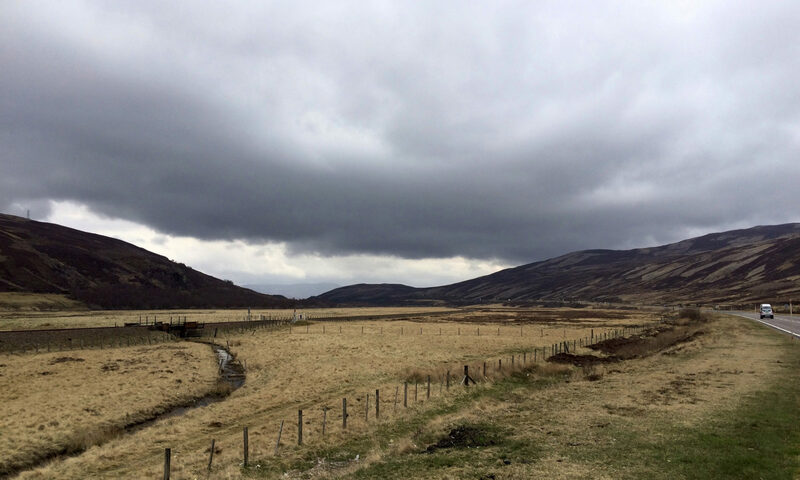 All the details in my full announcement here. 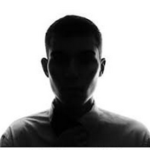 Yesterday, the privacy-focused /e/ mobile ecosystem that we have been developing for one year, has been covered at InfoSec Handbook, with a focus on privacy concerns and on the actual “de-googlisation” of the system. 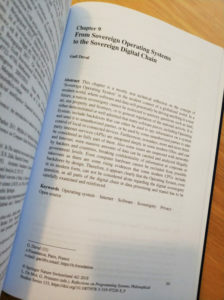 Several years ago I read about some intiatives to build a “Sovereign operating system”. Quickly I realized that, at the age of Internet, it was a depecrated idea and a total non-sense, and instead I started to talk about the idea of the “Sovereign digital chain”. 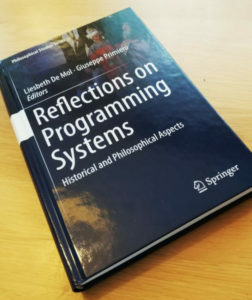 I developed the concept in a chapter of this book “Reflections on Programming Systems” that was published in 2019 at Springer. 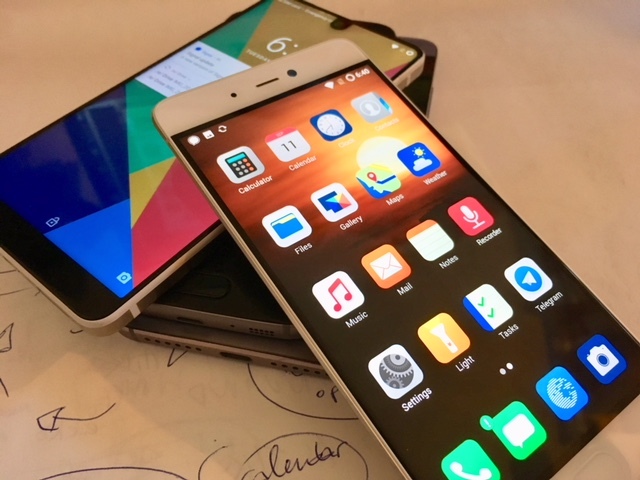 Today, we learned that the European Union has fined Google a record amount of 4.3Bn€, for illegal practises with their Android smartphone operating system. 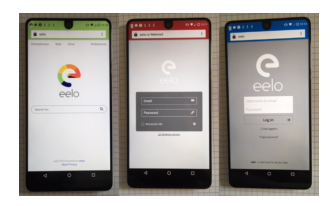 eelo is a non-profit project, in the public interest. I’m pleased to announce that a non-profit organization has been incorporated to support the project: e Foundation.